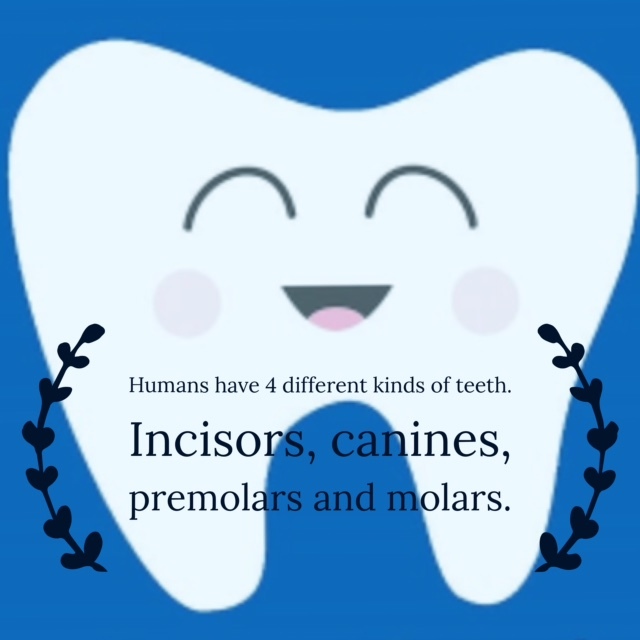 Teeth are amazing things. Not only do they help you break down and chew your food, they also do a ton of other cool things! 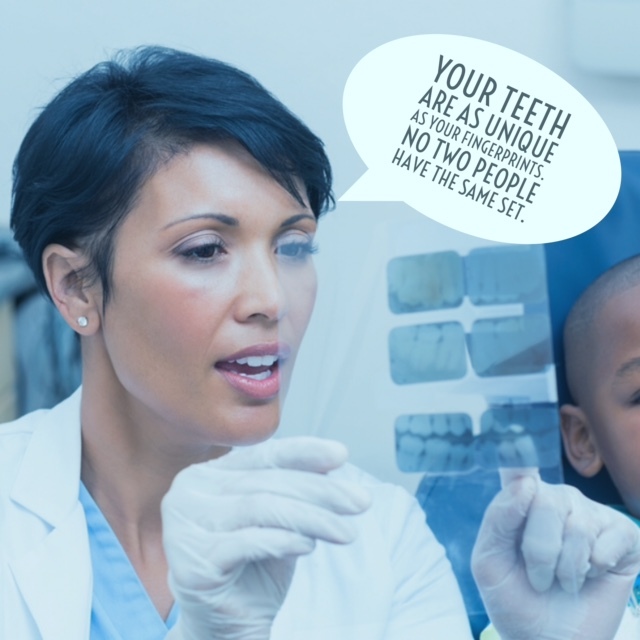 Read on to find out the 20 most fascinating facts about your teeth. 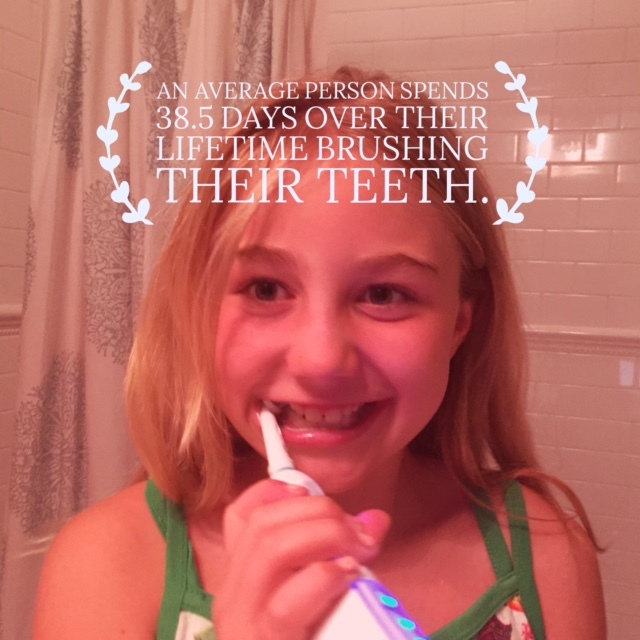 The time you spend brushing sure adds up! 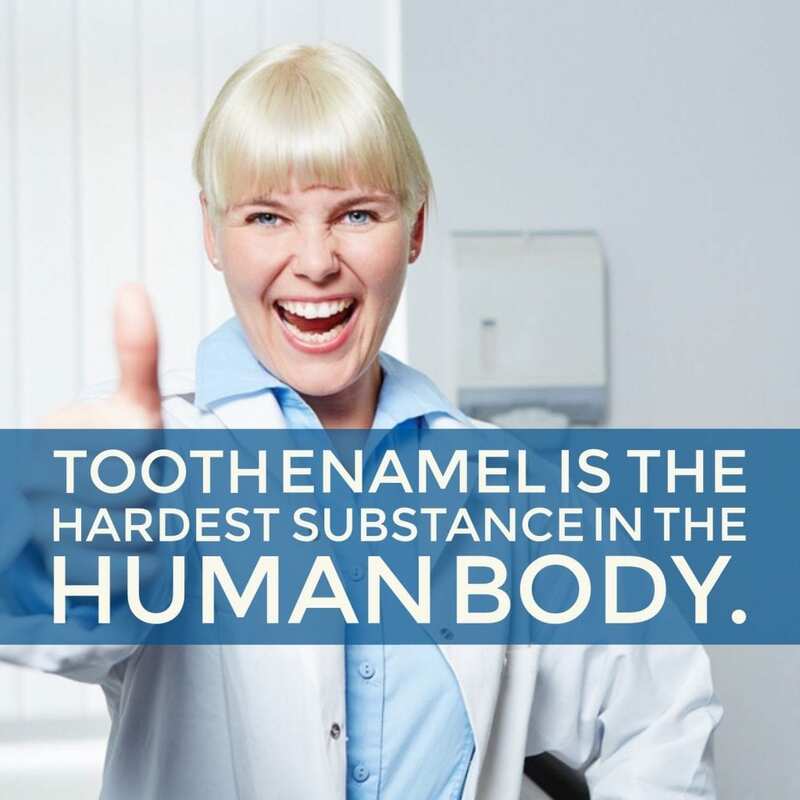 Your tooth enamel also contains the highest percentage of minerals. 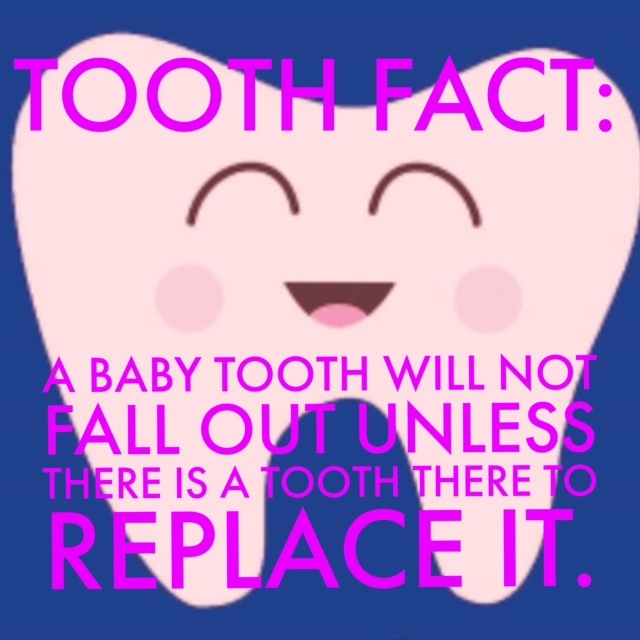 There’s no need to worry about baby teeth falling out too early. They won’t come out naturally if they’re not ready. Your tongue print is also unique to you. 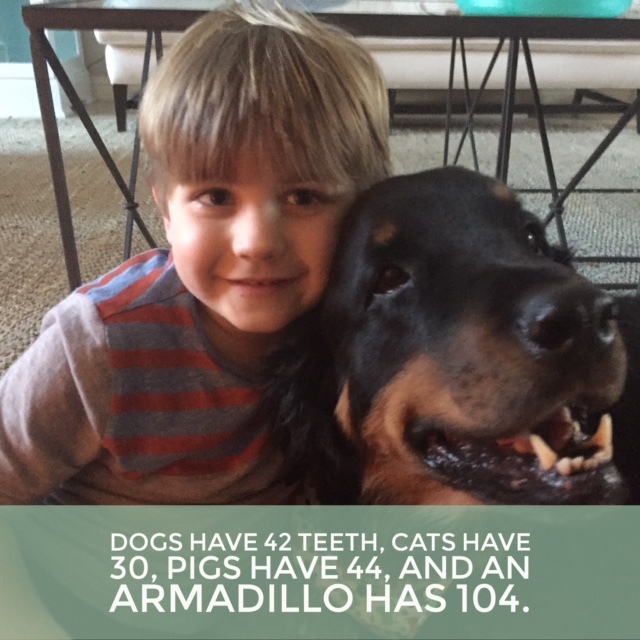 All mammals and animals have various amounts of teeth. A shark has 50 working teeth with rows behind them just waiting to take their place. 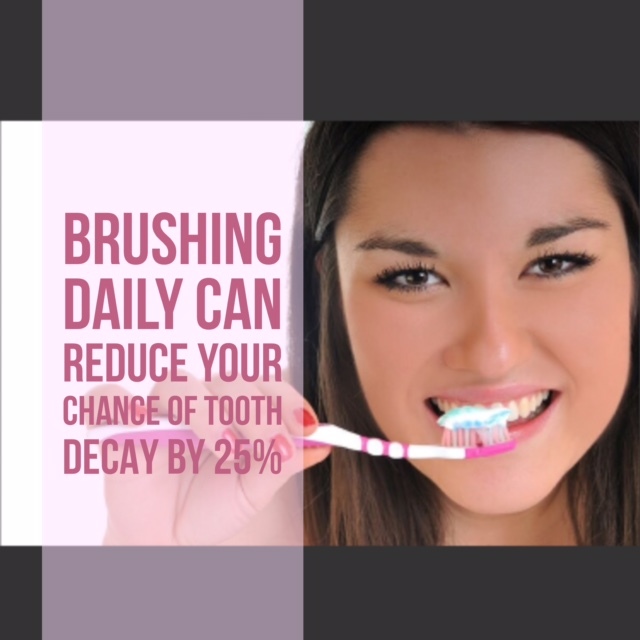 Brushing too hard can damage the enamel on your teeth. 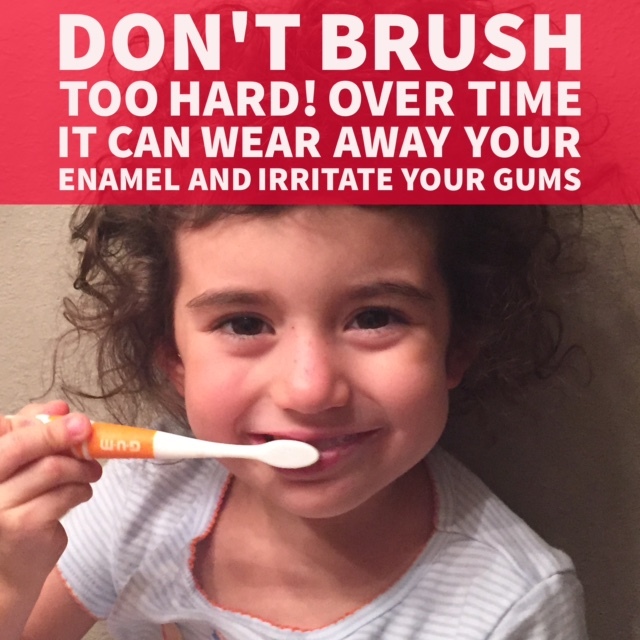 Consider yourself lucky to have toothbrushes and toothpaste. In the past, our ancestors had to get creative! 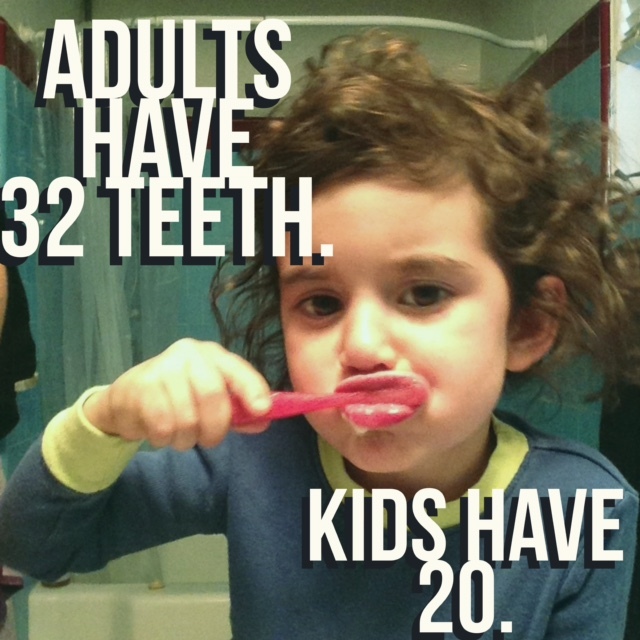 You have 12 more teeth as an adult than you had when you were growing up. 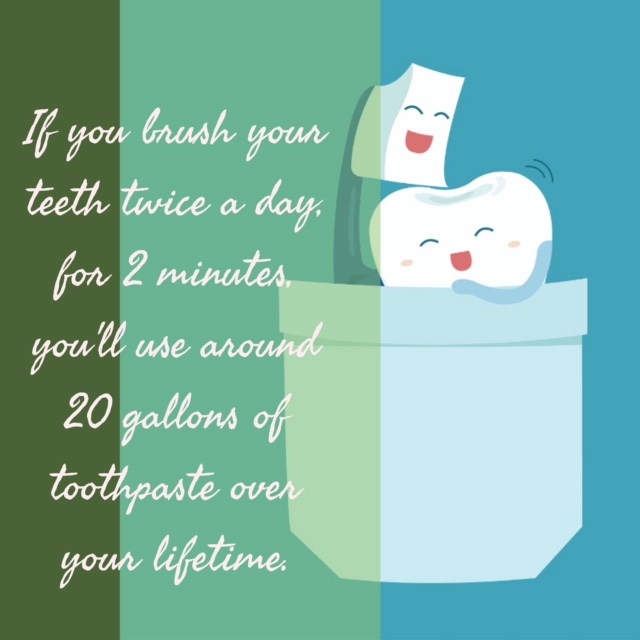 Make sure you’re brushing twice a day, for at least two minutes. Yuck! 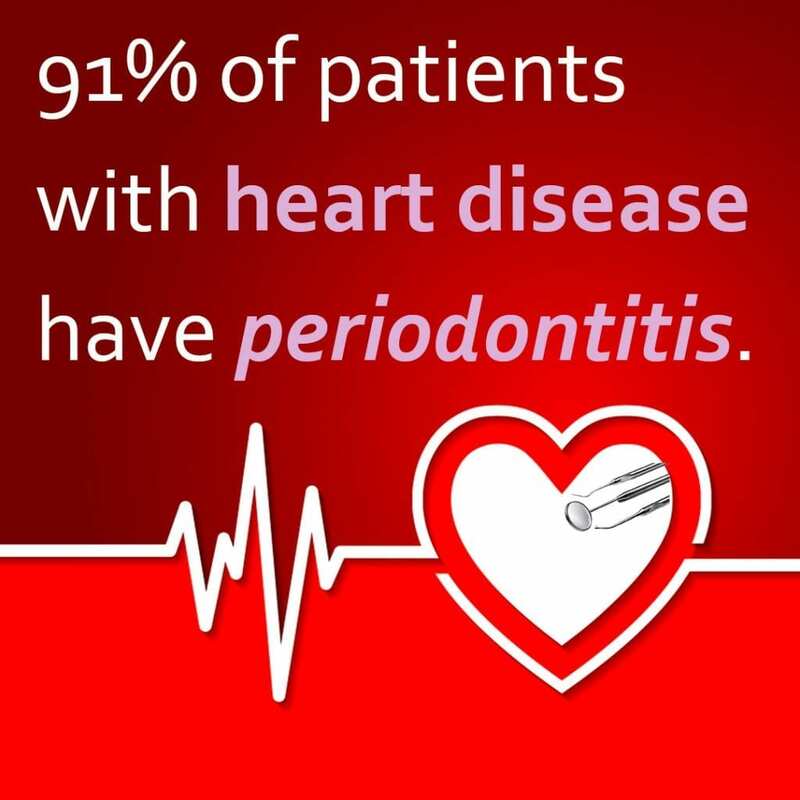 Besides brushing and flossing daily, always come in for cleanings twice a year. That’s alarming. 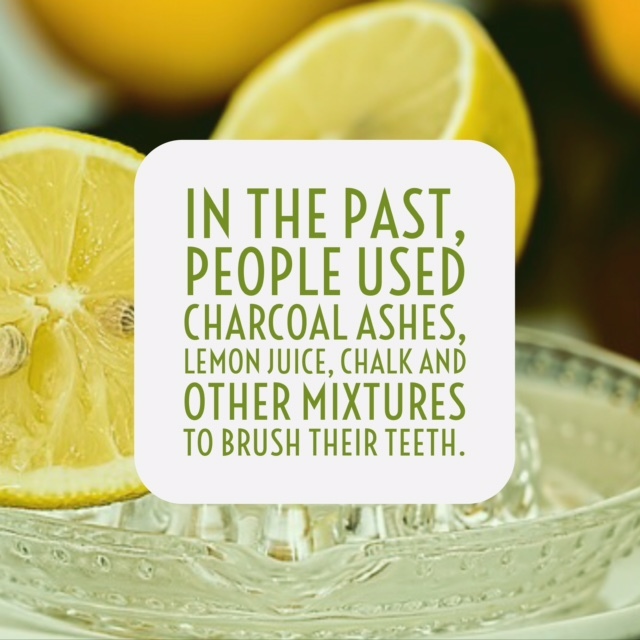 Take care of your pearly whites! 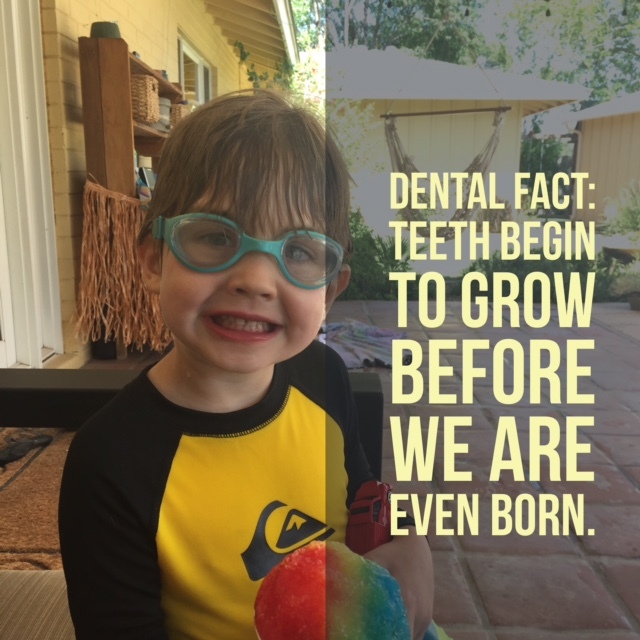 Your teeth start to grow when you do. That’s a lot of toothpaste. Who knew? 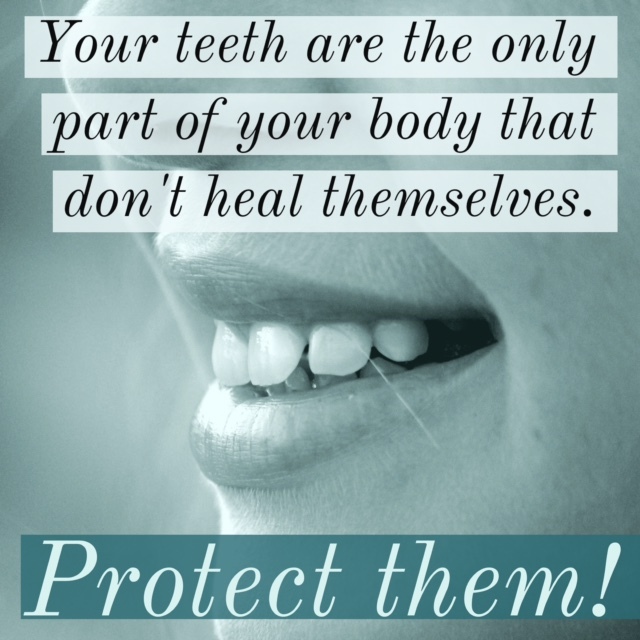 You need to practice good oral hygiene your entire life, but it becomes even more crucial as you age. 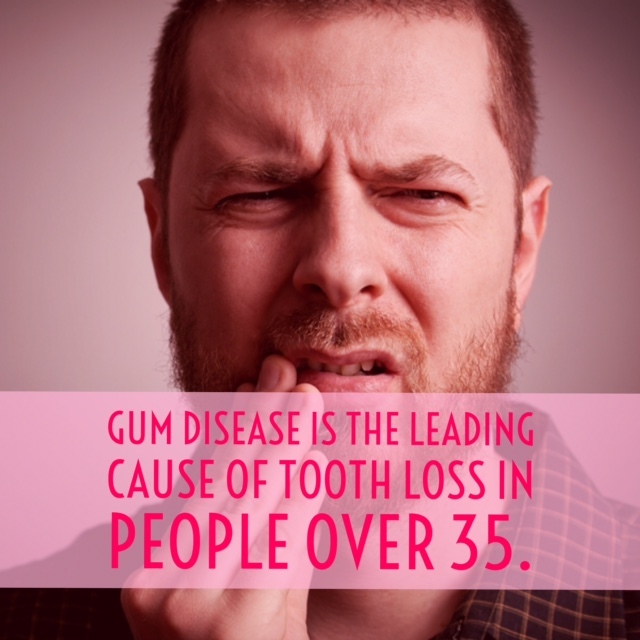 If you needed another reason to stay on top of your oral health, this is it. 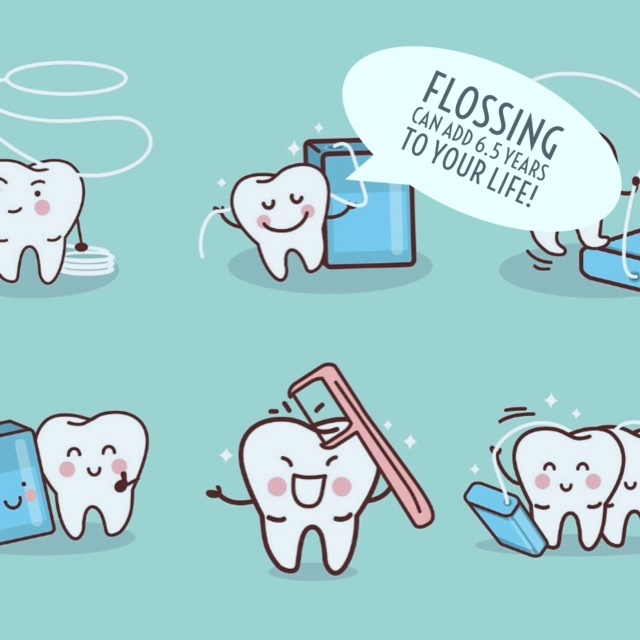 Studies show that flossing can significantly decrease your chances of getting certain diseases, and can even add up to six and a half years to your life! 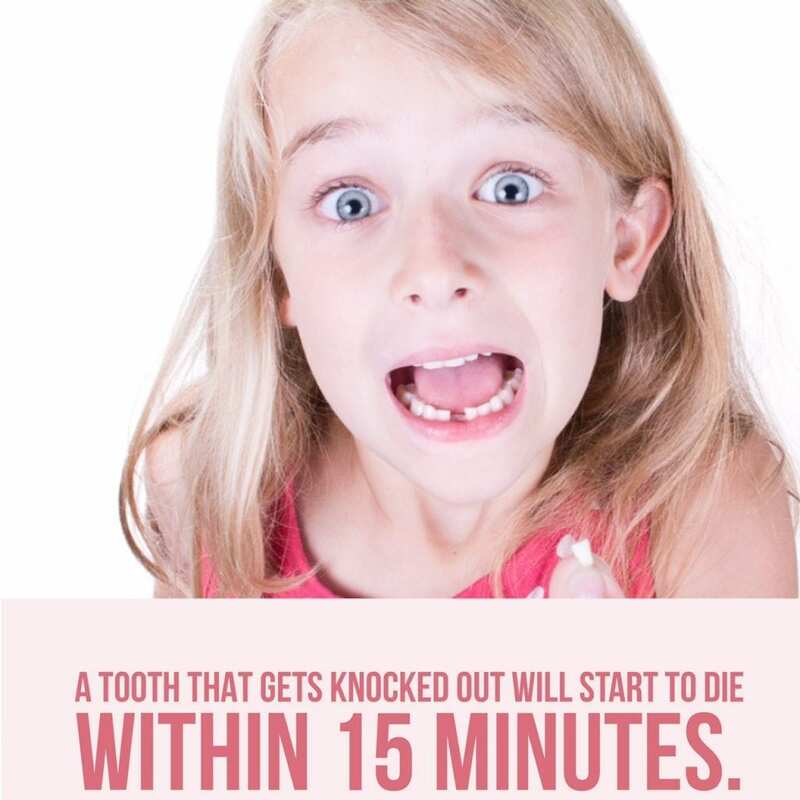 If your tooth gets knocked out, put it in milk and hold it in your mouth to help it survive longer. Come and see us as soon as possible. That’s enough to fill two swimming pools! 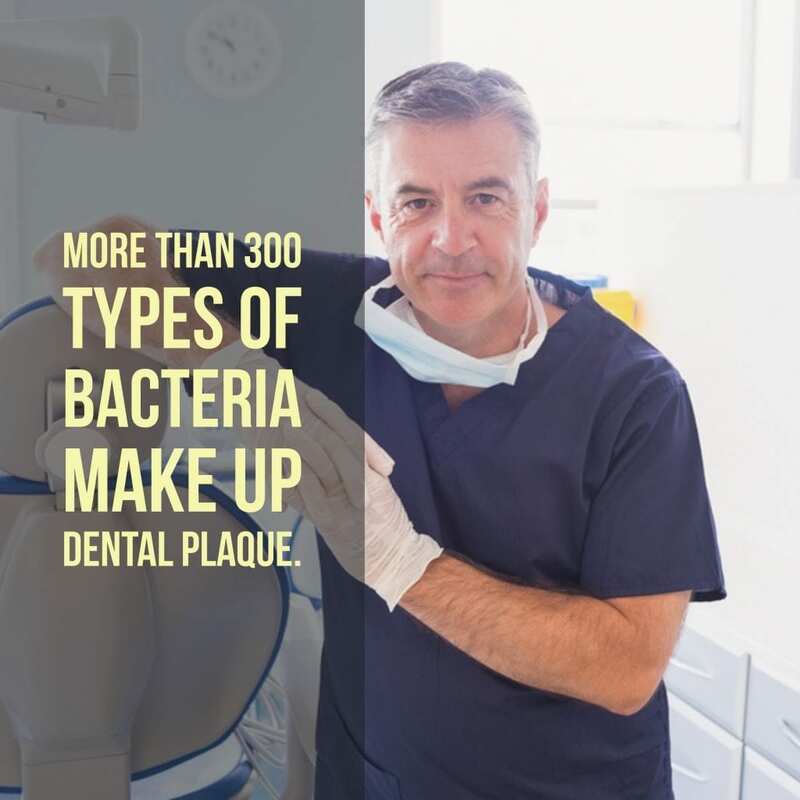 Saliva has many uses, including helping with digestion and protecting your teeth from harmful bacterias. 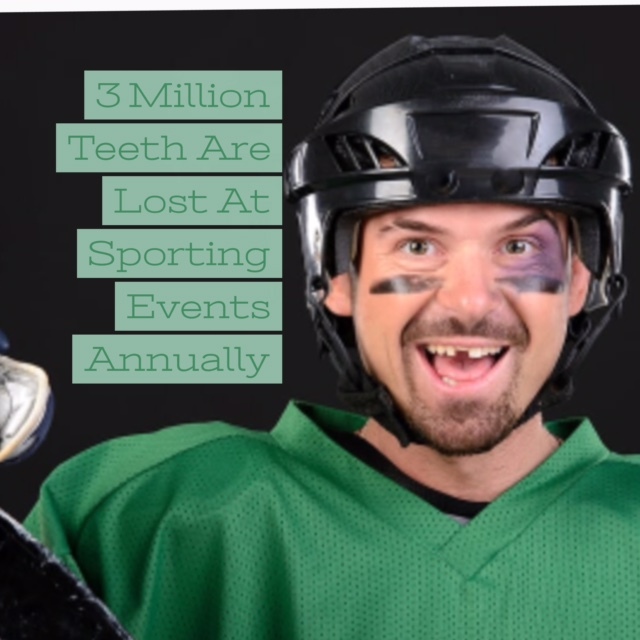 This doesn’t include wisdom teeth, which the majority of people get around the ages of 17-21. 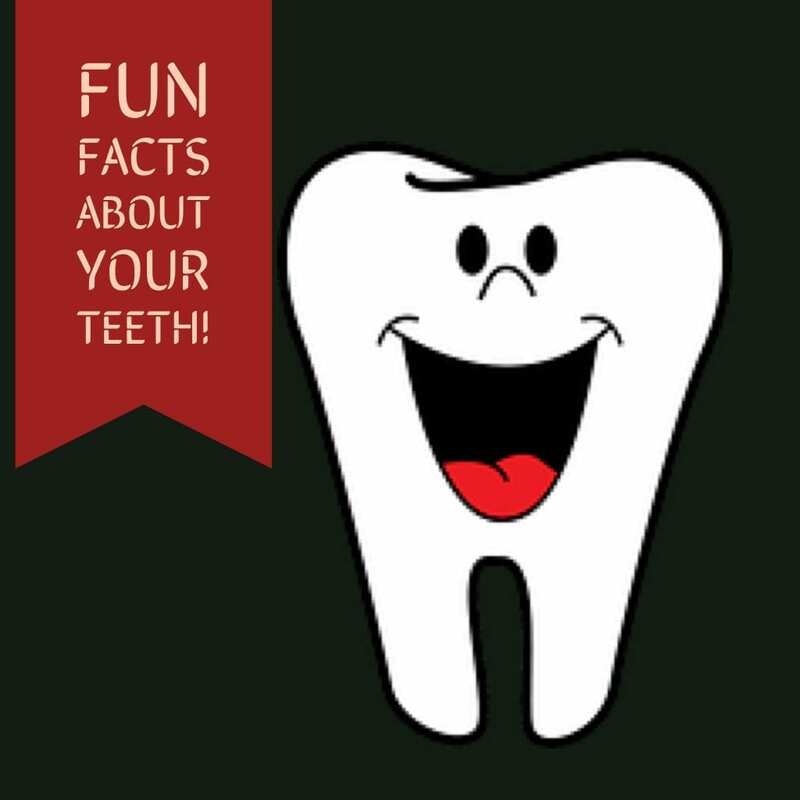 We hope you’ve enjoyed learning all of these amazing facts about your pearly whites! Which fact surprised you the most?